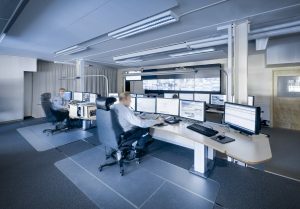 SAFE is Saab‘s unified control room solution for any environment that needs centralised command, control and communication. 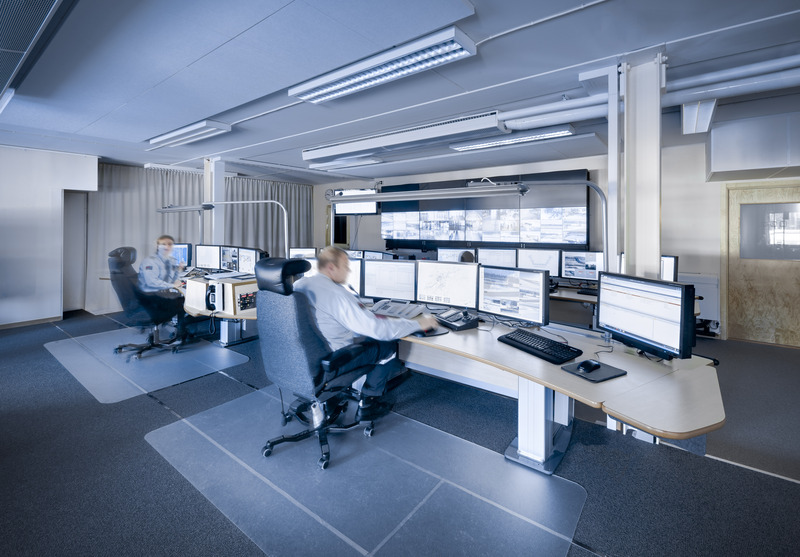 When the SAFE system goes live in Nottinghamshire in early 2020, the unified solution will replace several of Nottinghamshire Police’s legacy control room systems with a single, modern, software application. SAFE will increase police force efficiency through multi-channel public contact, intelligent resource management and officer dispatch. Officers in the field will be able to access and update incident details as well as capture and share information via their SAFE mobile app. Rapidly growing in popularity among police forces, SAFE is increasingly tailored to the specific needs of UK police forces. Cheshire Constabulary went live in March 2018 with Warwickshire Police, West Mercia Police and Cumbria Police due to follow, starting in early 2019. Saab has around 300 UK staff located across five offices. Saab UK’s public safety team will deliver the solution from its Hull base at the Centre for Digital Innovation. SAFE has been developed in partnership with the emergency services and is operational in the control rooms of over 30 organisations across the UK, Europe and the USA.